...that's convenient to the French Quarter? We're only six short blocks away! 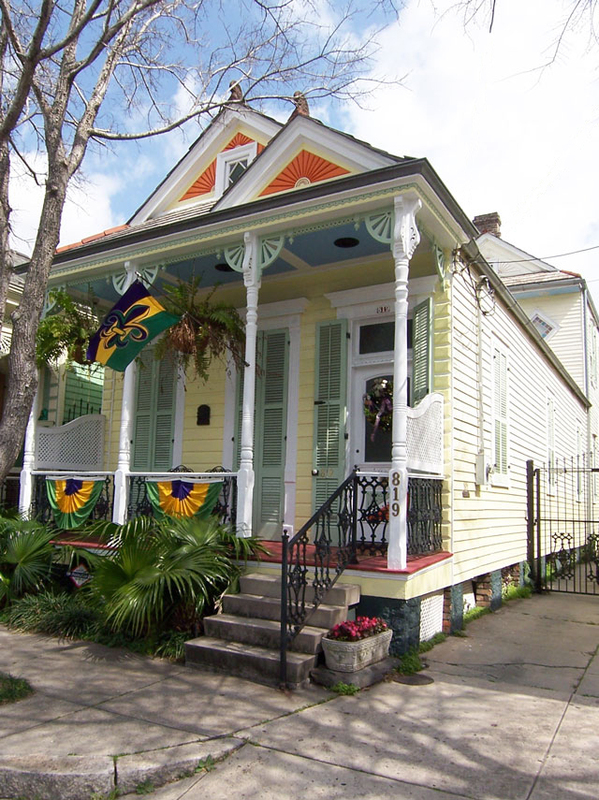 Enjoy the ambiance of old New Orleans with the comforts of home at the Sunburst Inn, established in 2000. 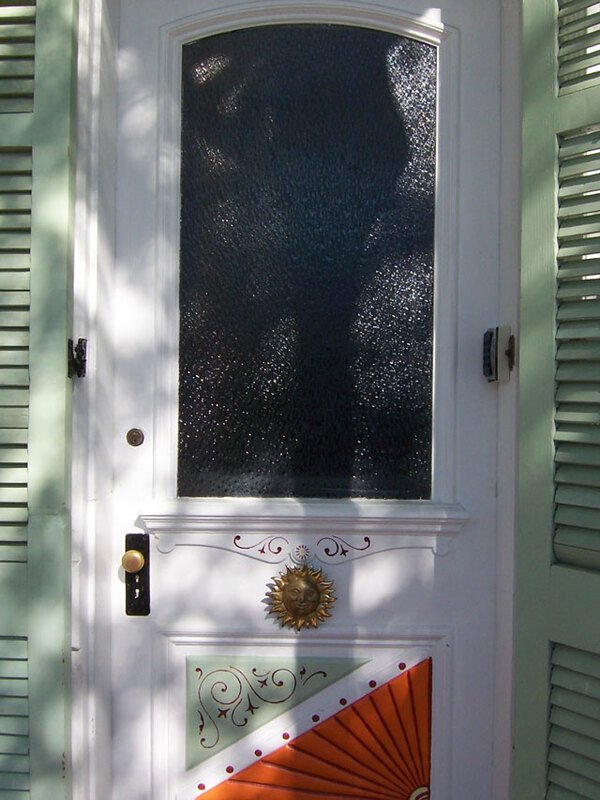 We are located in historic Faubourg Marigny, which in 2009 was voted one of the top ten Great American Neighborhoods. 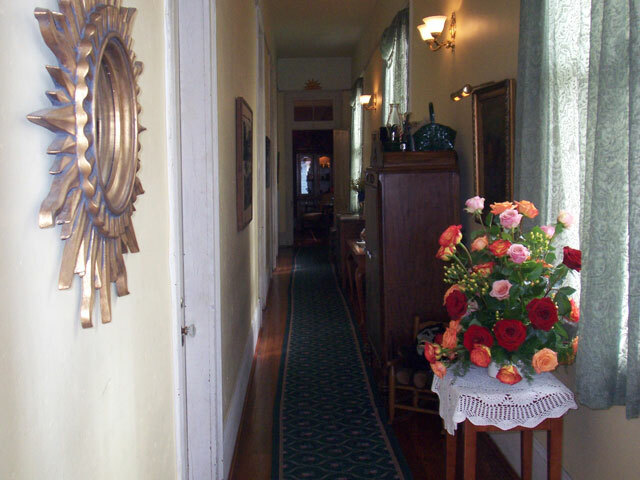 You'll be staying on a quiet and safe residental street with a coffee shop right on the corner. There is plenty of street parking available; or make arrangements to park free in our secure gated drive. 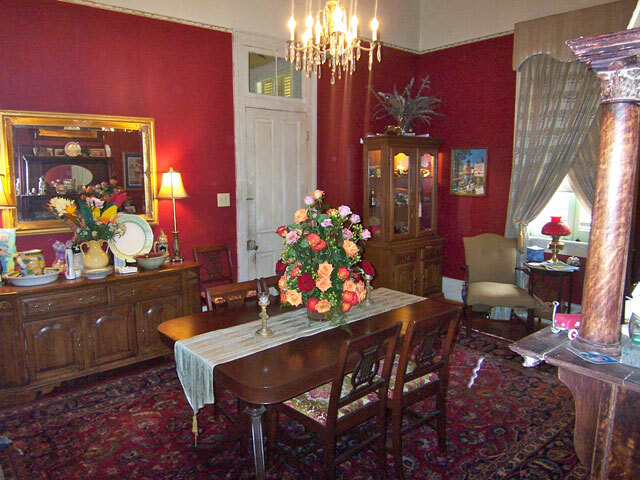 and check out our accommodations: the Suite and the Diamond Room. You'll love the place.